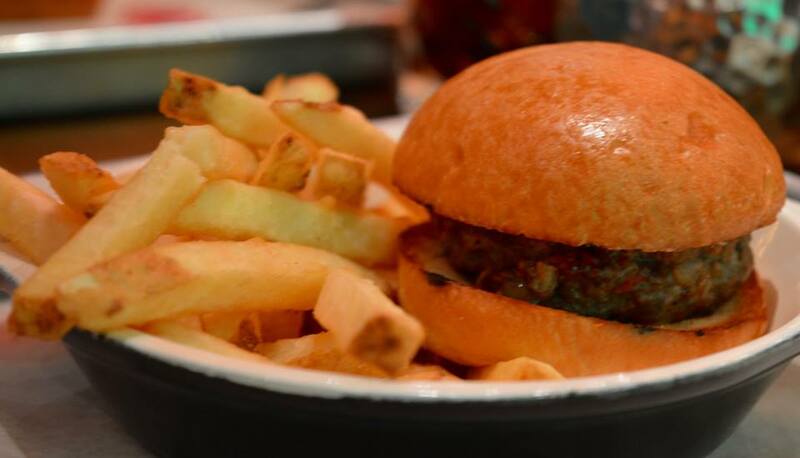 Burgers are very much in at the minute and may the world rejoice (well, I do anyway, hurrah!). 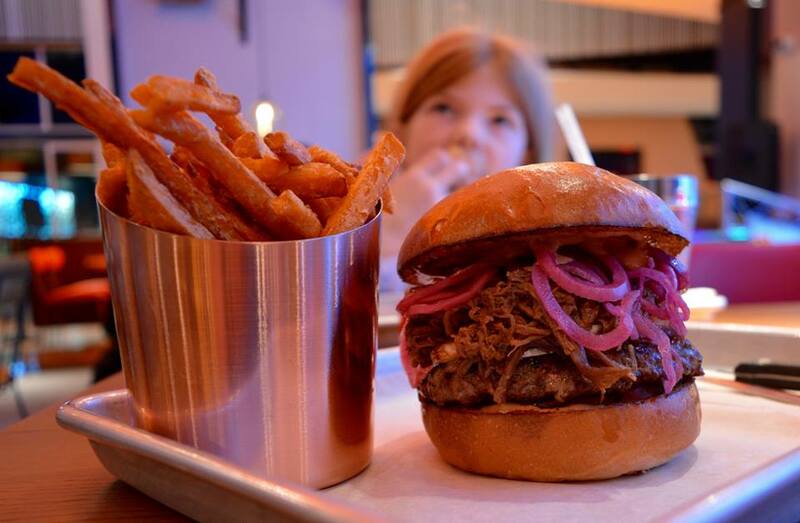 Newcastle has it's fair share of burger joints and the latest is BURGER. At The Gate in Newcastle City Centre. I had been at work until 17.30 so I met Mrs Cool and the kids in toon for us to give it a try. We were shown to our seats and had a look at the menus. Our waitress took our order and brought our drinks out. 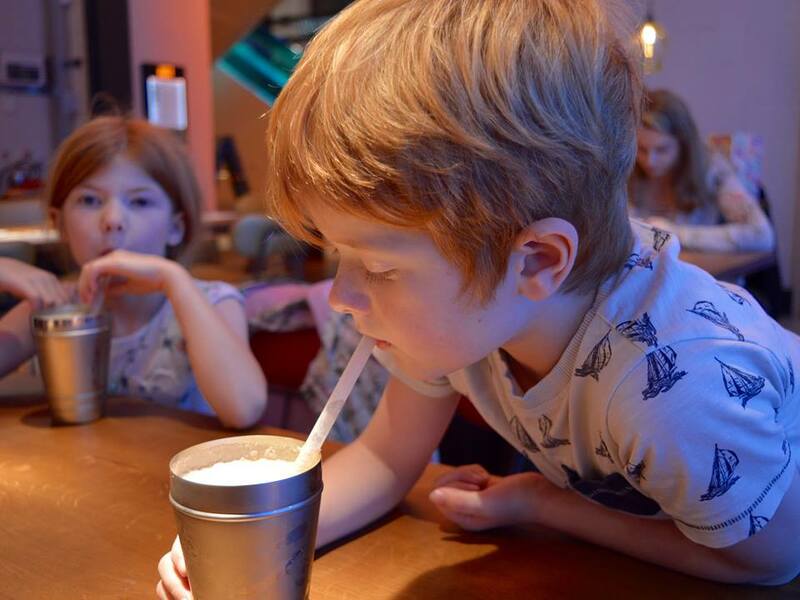 The Kids had Chocolate Milkshake which came in a little metal cup, all the kids loved their drinks and almost finished them before our food had even arrived. 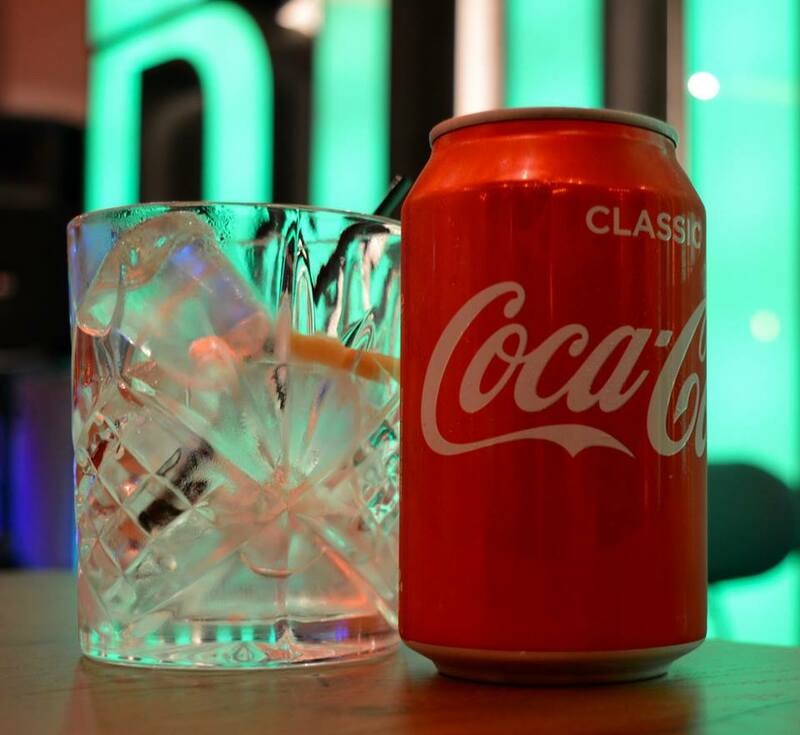 Me and Mrs Cool ordered a Coca-Cola (standard when you have a burger). I need to make a special mention of the tumblers we were given for our Cokes. They were pretty cool and I want them for home (They'd be great for Whisky). 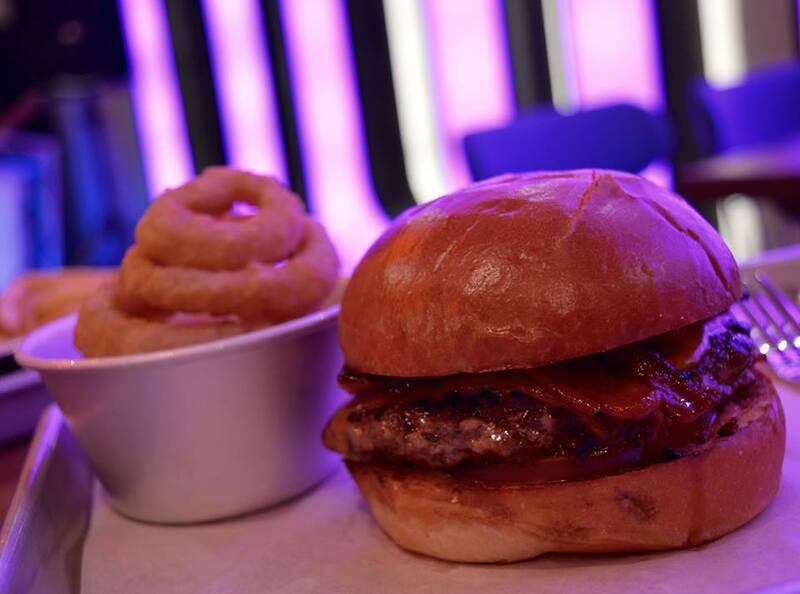 There are all kinds of Burgers available (you can view the menu here). I was torn between the Katsu, the Blues and the Capital B. In the end I went for the Capital B, Scottish Beef with Slow Cooked Brisket, French Brie, Pickled Red Onion, Beef Tomato and BURGER. Sauce, I also got a side of Sweet Potato Fries. The Scottish Beef Pattie was lush, really juicy and the brisket was amazing. My only criticism would be that it needed more Brie. Mrs Cool wen for the Bacon Cheese, which is Scottish Beef with Red Leicester and Crispy Maple Bacon. She also got a side of Onions Rings and she said it was the best Bacon and Cheese Burger she has ever had and was really pleased that when she asked for no pickle on hers the staff said it was no problem. If you're looking for a 'regular' burger then this is a really good one as it was easy to eat unlike some of the large 'stack' burgers you can get which ca be a bit messy. The kids menu is limited as the only choices are either plain Burger or Cheese Burger so if your kids don't like burger then probably best to go somewhere else. Harry freakin loves a burger so he was happy. Heidi and Jack can sometimes be a bit fussy but even they loved the burgers they got. After our meal we had a chat to the manager who was telling us that they only use the highest quality Scottish beef in their patties and you can really tell as these burgers are insane (in a good way). I also enjoyed the ambiance as the music playing (from the DJ) was great, it's quite lively and I think it fits in well at The Gate. Well, that's all for now. 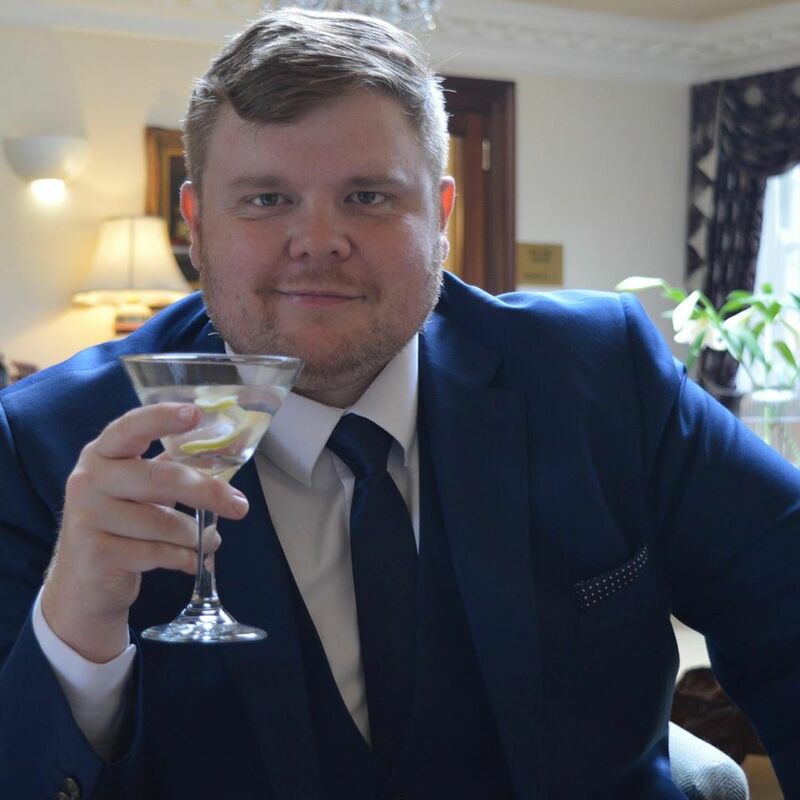 You can follow Big Stevie Cool on Instagram here. I love a burger - will put this on my list to try and also Meat Stack at No. 28! 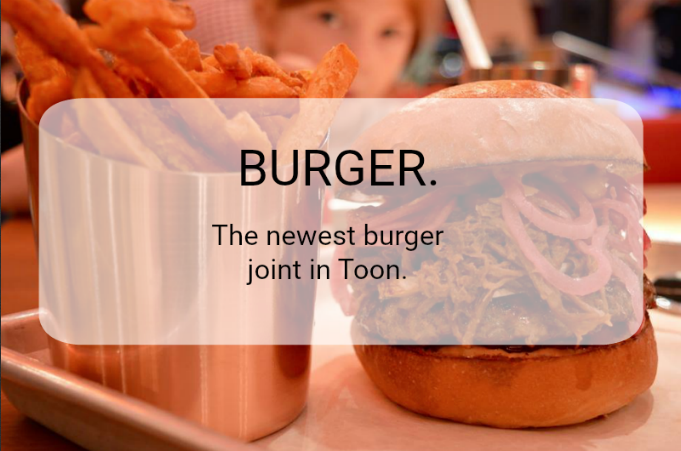 just when we said the toon didn't need another burger joint too ! !this one looks pretty good!! © Big Stevie Cool. All rights reserved.